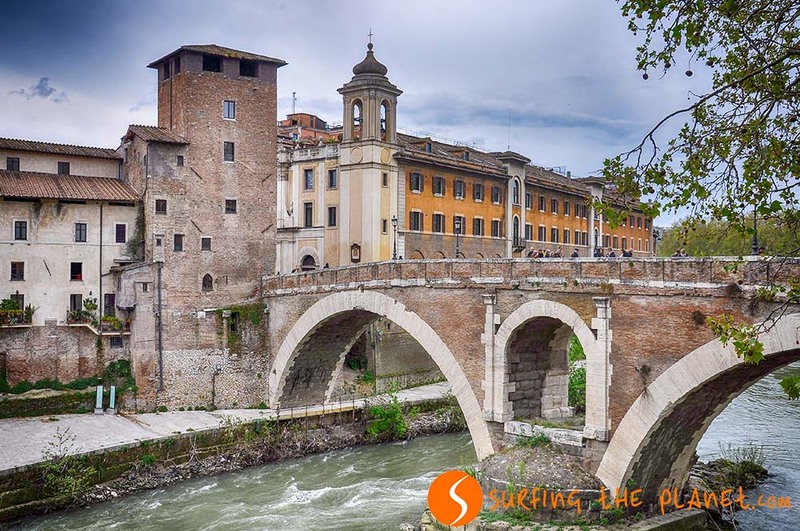 With this post: what to see in Rome we hope you will fell in love with this spectacular city as much as we do! 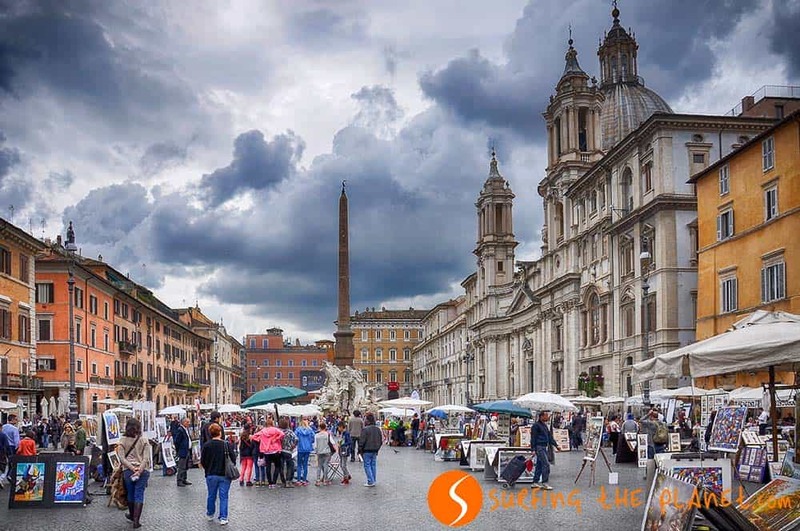 Rome, the Eternal city – it inspires everyone who sets foot in this metropolis. 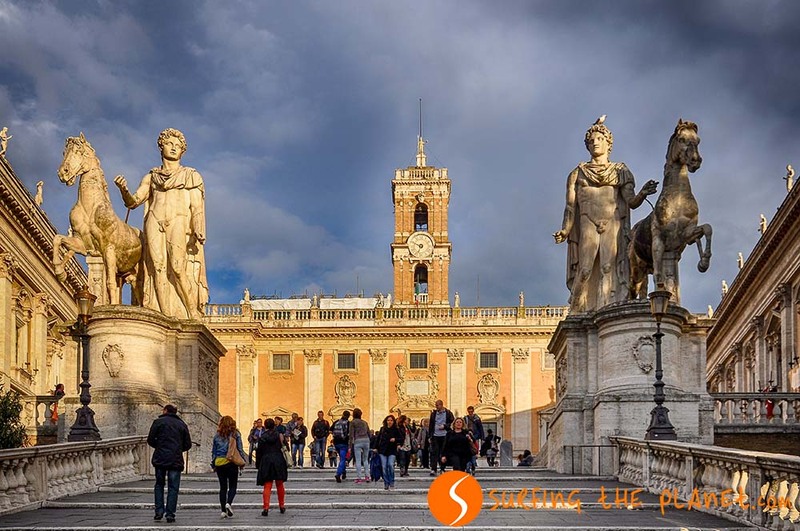 The impressive squares, the ruins from our ancient history and many other charming places make you feel really special when you spend even just a day in the Italian capital. 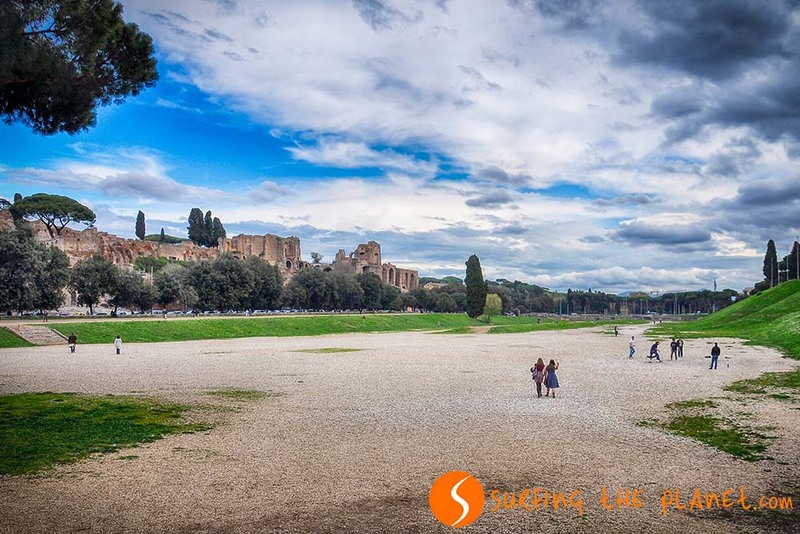 In many parts, the city is very chaotic, it can be really hot during the summer and there are tourists everywhere most of the time, but this does not affect the love most of us feel for Rome, the capital of love. There are countless things to visit and infinite things to do in this city. It’s one of the cities where you discover amazing things even after several visits. 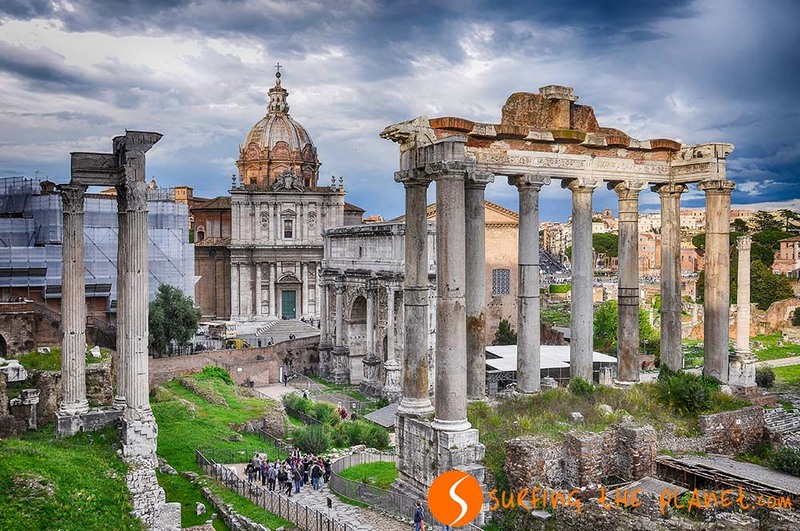 We collected in this post our selection of 21 magical places that you can’t miss out on when you visit Rome. Probably the most spectacular square in Rome. It still conserves the elliptical form of a Roman circus and it’s decorated with 3 beautiful fountains, amongst the famous Quattro Fiumi by Bernini. The Trevi Fountain is probably the most popular attraction in Rome. A wonderful fountain that became very famous after Fellini’s Dolce Vita movie. It’s always crowded with people throwing their coins to the fountain, which guarantees (according to superstitions) their return to the city. One of the largest squares in the city with an Egyptian obelisk in the middle, three churches and several fountains around. It’s worth climbing the squares of the Pincio Hill for a great view of the square. The busiest square in Rome with cars and buses horning, when crossing it from many directions. The view of the square is dominated by the enormous Vittorio Emmanuel II monument (the typewriter, as it is called by my many people). Once a flower field (reflected in its name), later the square where the executions took place (Giordano Bruno’s statue in the middle reminds us about that) and now a lively market square where you can find all types of fresh products. 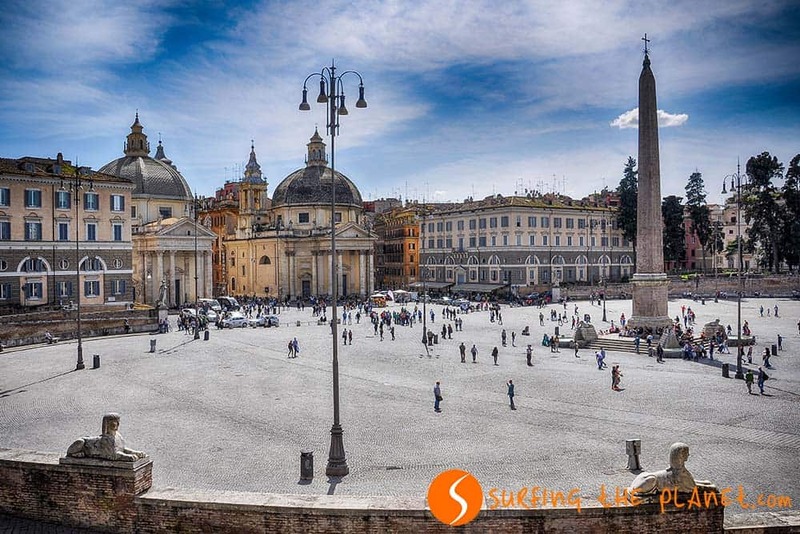 A marvelous square that is situated on the Capitoline Hill and was designed by Michelangelo. A fantastic ellipse shaped square designed by Bernini. There’s an obelisk in the middle of the square and on both sides there’s an impressive colonnade decorating this majestic square. Every Sunday the square gets filled with people who want to listen to the pope’s short speech. 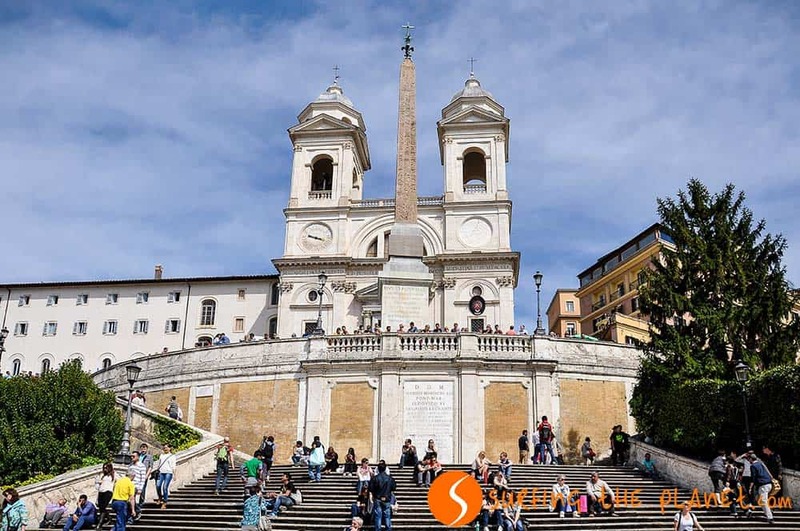 The best preserved monument from the ancient Rome situated in a beautiful square. It’s a perfect hemisphere build with beautiful geometrical harmony. The tombs of Raffaelo and Vittorio Emanuele II are found inside. Inarguably the most famous ancient monument and the hugest amphitheater in the world. 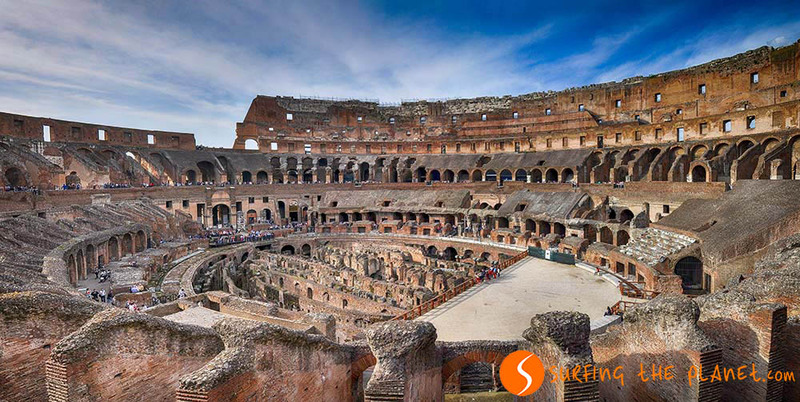 Once a place where gladiators killed each other, now it’s an open-air museum bringing us back a couple of thousand years in time. The ruins of the heart of the ancient city. This was once a place where temples and different places stood. 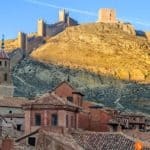 Although you need to have a good imagination to envision this place in the era of its glory, walking between the ruins is a fantastic trip into our ancient history. One of the oldest parts of the ancient city. This is where (due to mythology) Romulus and Remus were found by the wolf that saved their life and fed them. Many famous Roman personalities lived in this hill, amongst them Augustus, one of the most important emperors in Roman history. Once built as Hadrian’s mausoleum, later transformed into a castle that served to protect the popes during centuries. This is where once the great chariot racing stadium stood. Unfortunately not so much left from the original construction, but the place is being converted to a nice green area where concerts and other events are held. The largest catholic church in the world and probably the most impressive one with its colossal dimensions. Amongst the beautiful statues and ornaments on the inside, Michelangelo’s Pieta is the most beautiful piece. This small state, residence of the head of the Catholic Church is a walled enclave in the city of Rome. 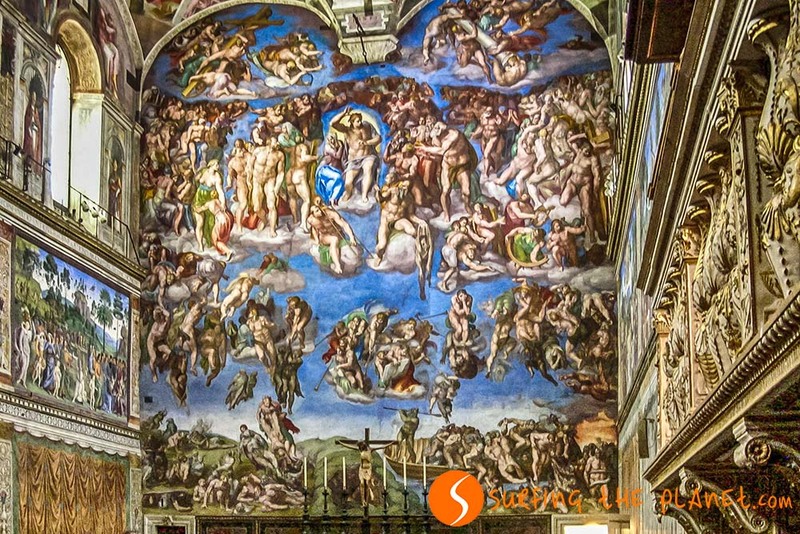 The Vatican Museums hosts one of the most impressive art collections of the world, and the Sistine Chapel, exquisitely decorated with Michelangelo’s frescoes is one of the most beautiful artworks in our planet. Inside the portico of this church from the 12th century we can find one of Rome’s symbols, the Mouth of Truth. According to the legend, this mouth works as a lie detector: those who stick their hand inside will lose it if they lied before. Would you dare? St Paul’s –as it is named amongst local people- is one of the four major basilicas in Roma. There aren’t any steps more famous than these ones in the world and it’s one of the most crowded attractions of the city. It’s where one of the most famous fashion shows in the world is held, walking down the stairs is a major challenge for every model. This is one of the calmest points of the city, even during the peak of the tourist season you can have a stroll here in tranquility. The history of the island is full of legends and mysteries. Once the most important road connecting the city of Rome with the rest of the empire. The ancient pavement is still conserved in many places, and it’s a fantastic feeling walking on a road where our ancestors walked thousands of years ago. Aqueducts are also symbols of our Roman heritage. A Roman invention that gave solution to the massive water needs of a huge empire. 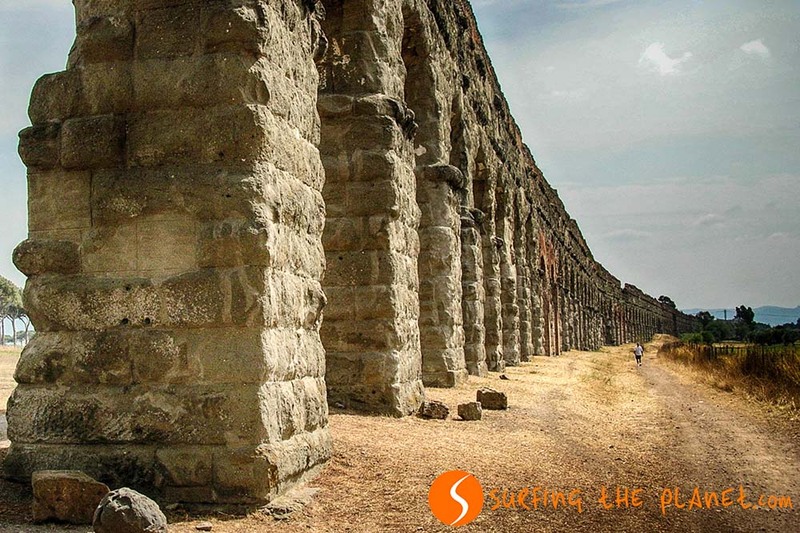 The most impressive Roman aqueducts are not found in the city of Rome, but Aqua Appia (close to the Appian Way) is a nice example of these robust constructions. After visiting so many cultural attractions, the best place to have dinner is the lively neighborhood of Trastevere. You can find all sorts of restaurants here. The taste of a good Roman pizza and the atmosphere of this place let you recover after a long day of visiting the city. Do you have a favorite place in Rome that is not on our list? We would love to hear about that in the comment section. 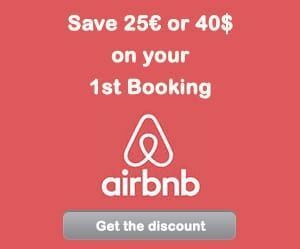 – ZZZ… BOOK YOUR HOTEL IN ROME – find the best hotel for you. 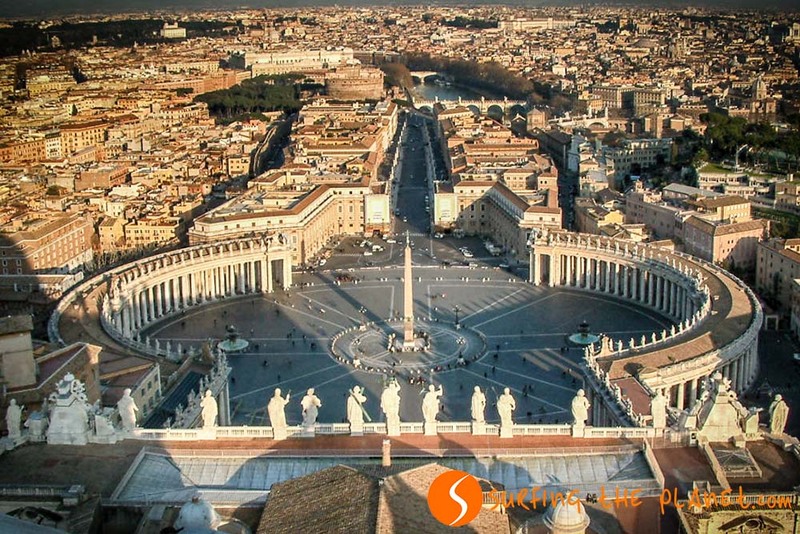 – FLYYY… Find the CHEAPEST FLIGHT TO ROME. 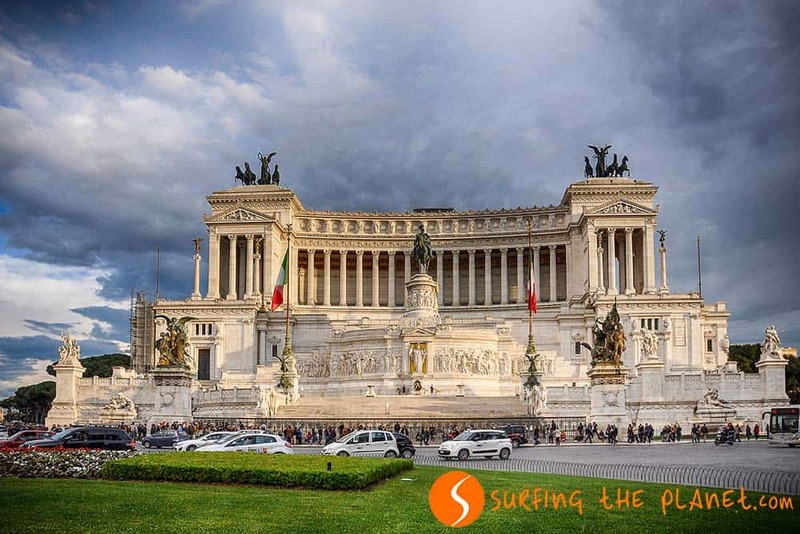 – BRUM BRUM… RENT A CHEAP CAR FOR YOUR TRIP TO ROME – find the best car for you. Wow, you pictures to all the landmarks are amazing and well lit, beautiful compositions – you took excellent shots of all the monuments! Thanks Noel, really appreciate your comment! Great list. One of my favorite spots in Rome not on the list is the Borghese Gallery. Bernini’s sculptures are some of the best in the world and at the Borghese Gallery you can get up close to the amazing detail, plus it’s a beautiful venue. I agree with you, the Borghese Gallery is amazing, unfortunately I didn’t have a decent photo from there. Good list. I really like the Villa Borghese Gardens and its art museum. It’s a beautiful park, a nice place to escape the heat in the summer months. The museum is a must too. Thanks Bob, yeah, I would have included these gardens too, but I don’t have photos from there. Hi, I know Rome very well. Wrote a blog or two about Rome. Our boat Mojito is in Porto di Roma, the ancient Roman port for the past 9 months. Been there and done all you wrote about. Your photographs are fantastic. Wow. 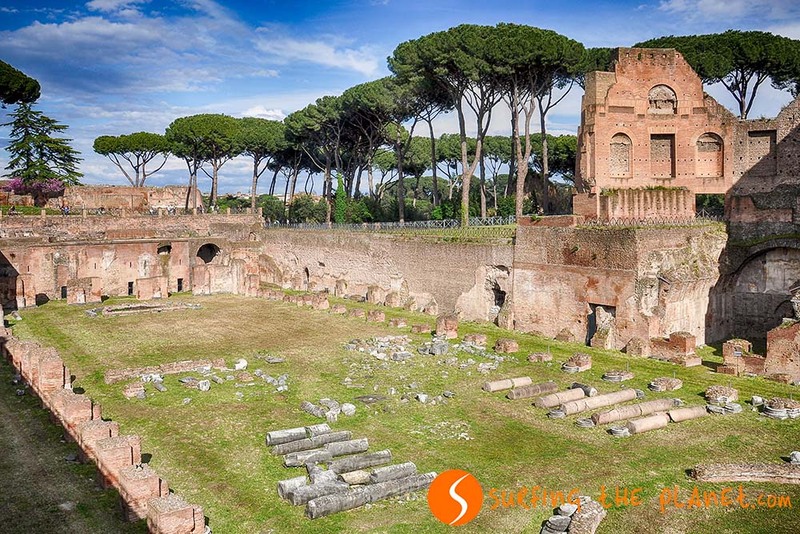 Did you see Ostia Antica. Hope you didn’t miss the ruins. The best preserved Roman ruins in all of Italy. Thanks Patricia! I have been to Ostia Antica, it’s really beautiful! These pictures are beautiful! The sun face whose mouth you’re both putting your hands in remind me of fortune telling machinese in Malaysia shopping malls. For one ringgit, the machine will tell you how your day/week will be! You made me feel nostalgic, I remember those fortune telling machines from Malaysia:) Thanks for your comment! Thanks Lisa! I know where these gardens are, but I have never visited them. They must be interesting too. I am surprised that you had low expectations about this city, I am glad that you loved it in the end! This post is just in time as I’m in the midst of planning my own visit to Rome. We only have a few days, so I probably won’t get to your entire list. I’m really hoping to see the Apian Way and the Aqueducts, but those may get bumped unfortunately. Your photos are getting me really excited about my trip. They are so fantastic, especially how the clouds really set the mood. I am glad to here Michele that my post helped you in planning your trip. You will see that in the end you will end up visiting more places than you expect, as most of the monuments are in walking distance! Thanks so much for your kind comment! I love that shots so stunning. I hope you can link up your wonderful post with us also for Travel Photo Mondays. Thanks Noel! I already did that! So happy to hear Heather that my post helped in planning your birthday trip! You will love Rome for sure! Thank you so much for sharing – I’m in the midst of planning an Italy trip so this is very helpful!! Hey Guys! I am glad that our post helped! Have fun in Italy! Villa Borghese (Park) is a must too! Thanks, I agree with that! I hope that you can get back there one day! I have been there many times, but I still always dream about the next visit to the eternal city! thanks for all the recommendations, did you take all those photos there amazing how did you get them to look so vibrant? Whenever I someday make it to room I’m totally printing this out and bring it with me. All these places look fantastic and I’m really looking forward to doing cultural sight seeing in Italy. Awesome photos as always and great list guys! Thanks so much for your kindness Samantha! 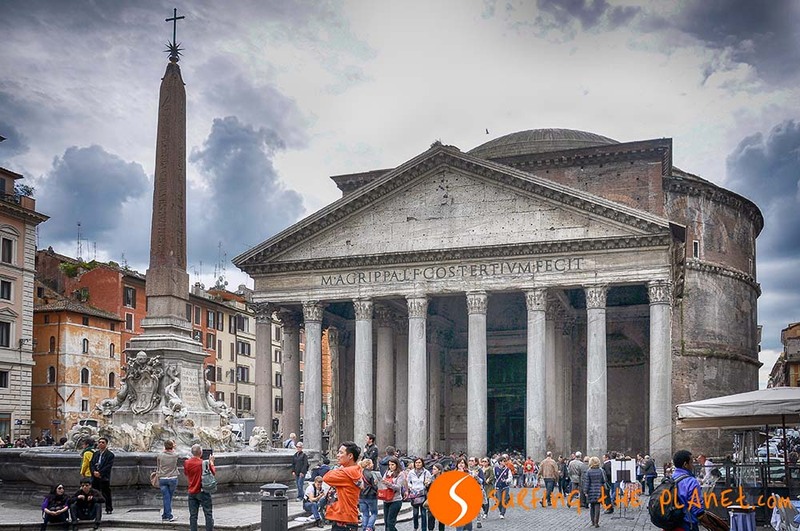 I am happy that you liked our post and hopefully it will help you when you visit Rome one day! Wow, thanks for this really great guide!! I’m planning to be in Italy in about a year or so (hopefully!) and this is great! I’m definitely pinning it to use later :). Thanks Anna! I am happy if our guide becomes useful for you! Piazza Navone is my favourite place in Rome. It is so pretty and the pizzas are just to die for. It’s my favorite square too! thanks for your comment! Perfect list…Also re dining one must visit a coffee shop…have coffee standing up…suggested near the Pantheon as there I have had one of my fav coffee experiences to date. I love Italian coffee too, and the standing up coffee experience! Thanks for your comment! All these photos are incredible. I haven’t been to Rome for well over 20 years, and wonder when the best time of year to go is, as my daughter is desperate to visit! The best time to visit is Spring or Fall, in Summer it’s just too hot! Great post guys. The photos look fantastic and remind me of our trip to Rome back in 2005. Beautiful city that we will definitely be returning to soon. I am happy if I reminded you of a great memory! Hope you can get to return to the eternal city soon! Great photos. Rome is so incredible. Can’t wait to go back one day with the family. Rome is incredible, I fully agree! Thanks for your comment! You guys have a great eye for photography! They are just incredible (with overcast sky). I have been to most of the places and these pictures brought back those lovely memories! Thanks so much! Yeah, the overcast sky always helps to take more dramatic looking pictures! So it seems the Trevi Fountain legend worked for you! :) Hope you will like Rome next year as much as you loved it 15 years ago! Great photos! And lucky you that you were able to sneak a pic of the Sistine Chapel. I was too chicken to do so when I was there this past March. What a great list and stunning photography. I have visited most of those places but missed the Appian Way which I had really wanted to visit. At least that is a reason to go back! Thanks Katie for your comment! 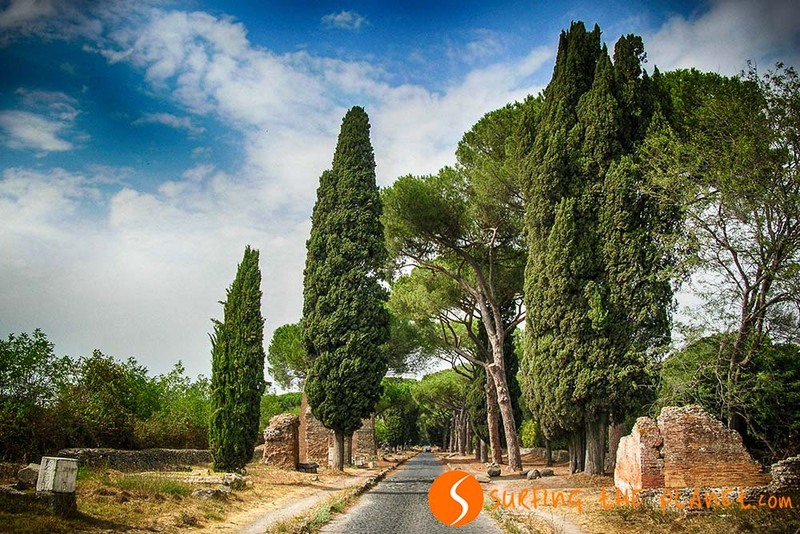 I hope you can visit the Appian Way one day! Wow! 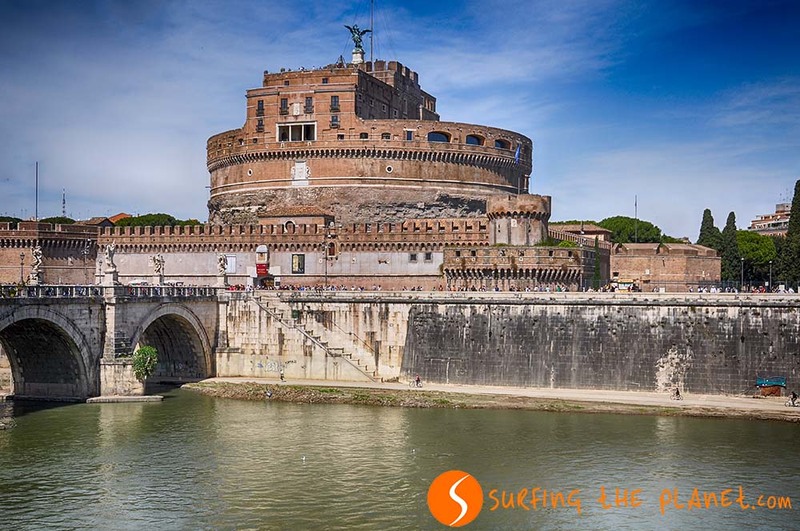 Rome is so amazing – so rich in history! I would love to visit the Colosseum. It is a place that would make you step back in time! It’s still busy during the night, but it’s such a wonderful place! All brilliant places in Rome however one of my favorite places is missing. Down the Appian Way near the end there are the ancient catacombs. Absolutely well worth a visit. Yeah Tim, I remember the catacombs there! Agree with you that it’s worth visiting them! We’ve been in Rome so many times that we almost feel like locals there (it helps to have a family living there 🙂 ). Love the city, people and food. 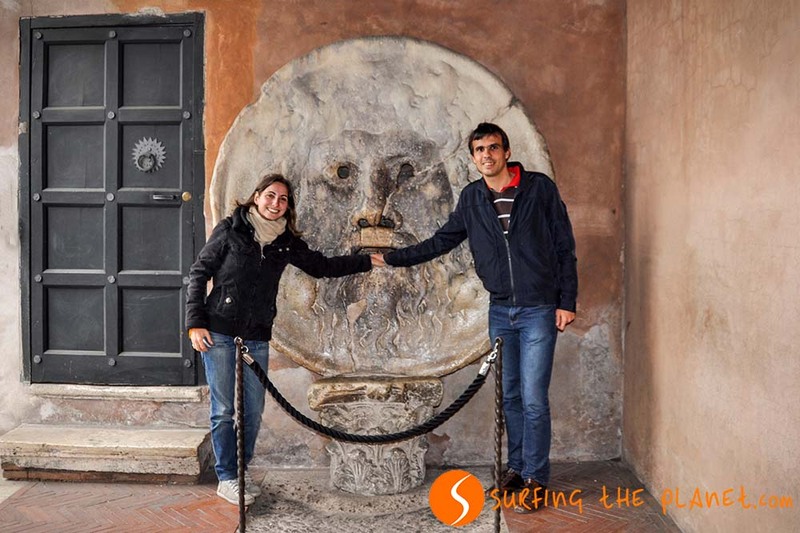 And glad you’ve added a bonus place to visit – Trastevere is a great place to wander. We don’t have family there, but still go quite often. An amazing city that captures your heart forever! I love Trastevere too! Brilliant post! You really have captured what is one of the greatest cities on earth, very well. My favourite, as hard as it is to pick, would have to be the Pantheon. Brilliant architecture and I love wandering the streets around it, people watching and getting lost. Thanks Jen! It’s so kind of you! I also love the streets and small squares (especially Piazza Minerva) in the area of the Pantheon! I have yet to visit Rome, your pictures make the temptation to visit that much stronger! Thanks Brianna for your comment! Beautiful photos! We were in Rome for 2.5 days and managed to see 12 of these – I need to plan a return trip to see the rest!! Rome is a beautiful city indeed. 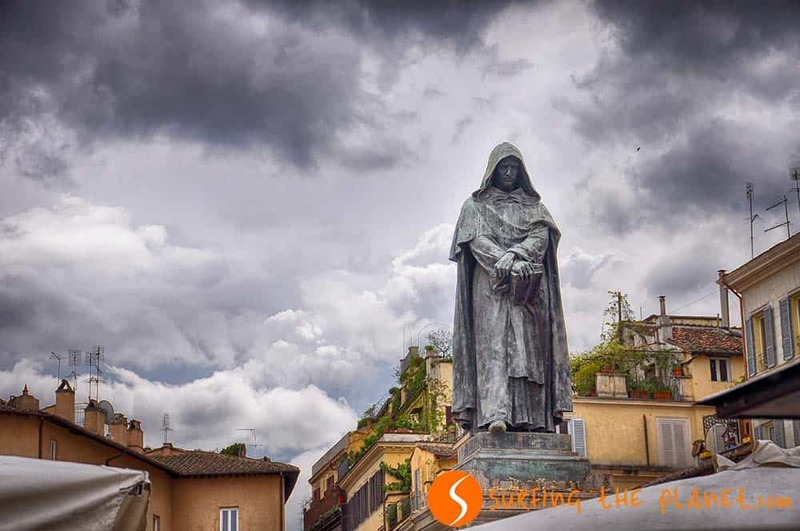 I agree with your list and I would only add Villa Borghese and its museum, as others have said, and the church of San Luigi dei Francesi which hosts major Caravaggio’s works including the amazing “The Calling of St Matthew”. What a great list and full of amazing photos. I’ve been to 12 of these so there is still plenty more to explore. I really enjoyed my time in Rome and would love to go back. Thanks Adelina! So it seems you have already seen the half of these places! I hope you can soon go back to Rome! Looks like you had the lovely moody skies that we did when we were there last year, makes an already atmospheric place even more so. One question though, how did you get that Sistine Chapel photo? We saw people being marched out after forcing them to delete their photos if they’d attempted it in there. I thought the Vatican Museums were the best of all of Rome’s delights. Yeah, I took that picture hiding my camera from the guards, not looking into the camera viewer:) of course there was no way to compose the photo well, but at least I got a shot! Thanks Alexandra! We use a Nikon D90 DSLR camera, usually with a 18-200 zoom lens. Photography is our main hobby:) If you like art, then Italy will be a paradise for you, I would recommend you to visit this wonderful country and especially Venice and Rome! What a great rundown of Rome’s best places. 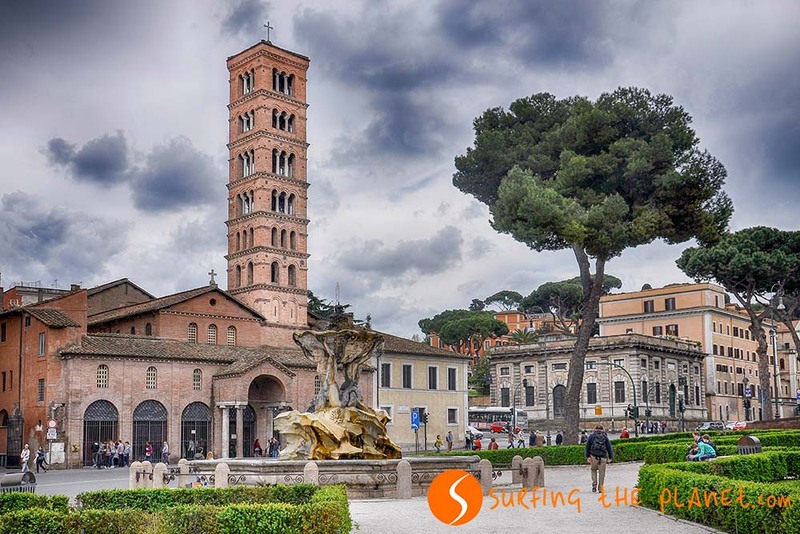 You could probably fill 10 other post with great Rome sights; just thinking about it for a few minutes I am thinking EUR, Garbatella, Testaccio, the Orange Garden, the keyhole with St Peter… amazing pics guys! Thanks so much for your lovely comment! I absolutely agree with you that another 10 posts could be filled with the magical attractions of Rome! We love Rome, it is one of ours amour its cities. Your photos are amazing and Paul is rather jealous meaning that we are going to have to arrange a trip to return now so he can snap away now that he has his cameras! 🙂 I remember rushing around to the Pantheon whilst it was raining so that we could see the rain water failing in through the hole in the roof and seeing two rather bold characters plucking people coins out of the Trevi fountain in broad daylight as if what hey were doing was perfectly fine. Fantastic city would return in a heart beat! I can imagine that he feels like going back there with a great camera:) Rome is inspiring for any photographer! I am sure that soon you will have possibility of capturing more of the magic of this wonderful city. As always, beautiful pictures! I went to Rome years ago and really enjoyed all the sites (most of the ones you have mentioned). It makes me think about my trip to Italy. Grazie! Thanks Angela! Happy to have made your remember your trip to Rome! I have lived in Rome since relocating here from LA in 1987. May I add St Peter’s in Chains to your list? I always take visiting friends there to see Michaelangelo’s Moses. Also, I strongly recommend a hop to Aventino and a look through the keyhole. You can ask any taxi to take you there. 5 minutes. Also, if you come to Rome, and you want a snack, enter any pizza by the slice place and ask for a suppli — one Euro. Only in Rome. Happy trails! I love suppli! Thanks for the other great tips! 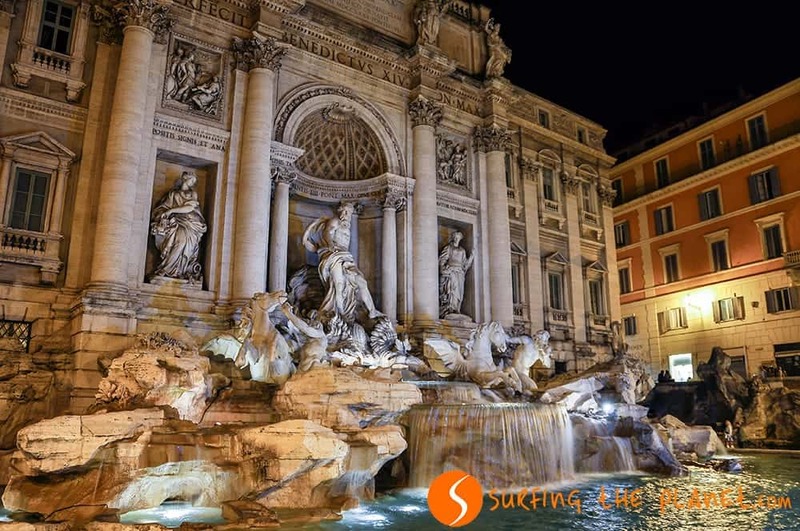 What a wonderful collection of attractions worth experiencing in Rome! 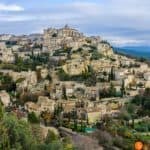 We recently did a post on our top 5 attractions in this dream destination but this certainly provides much more detail in terms of what to see. I love the fact that you have included a mixture of mainstream tourist attractions that we all must see when visiting Rome, but also some lesser known quantities that are clearly iconic in their own way. I am happy that you liked our photos, we have been to Rome many times and love this city! We got some inspiration from our last trip to write this post! Thanks for commenting! I loved my very short time in Rome and can’t wait to go back – will definitely add some of these to the list! I hope you can get back there soon and visit the places you missed before! Great post! I love all of the photos in this quick travel guide to Rome. Thanks for sharing! Thanks Valerie, we are glad that you liked it! The Pantheon is one of my favorite ever! No matter how many time I’ve been to Rome I always went and see it again, I love it! I love the Pantheon too, and whole square around! I don’t think I miss visiting that part of the city either any time when I visit Rome. Thanks for your comment! “It’s one of the cities where you discover amazing things even after several visits.” I was born and raised there and believe, a lifetime is not enough to discover everything 🙂 Ciao! Jealous of you being born in this city, one of my favorites for sure! Siamo in contatto!